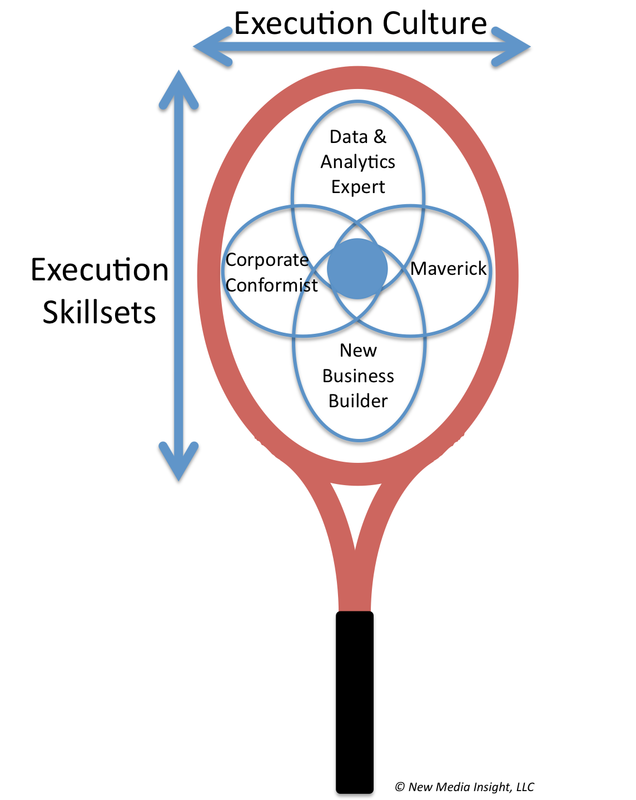 BOSTON, MA, April 18, 2014 — Article in Fast Company by New Media Insight, LLC, in which Sunand Menon explores the four key skill-sets that organizations must recruit for in order to maximize their success in any Big Data and Analytics venture. 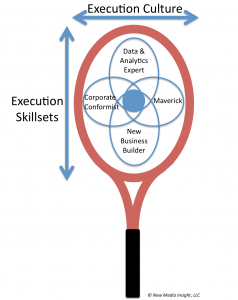 BUILDING A SUCCESSFUL NEW DATA AND ANALYTICS BUSINESS ISN’T THE SAME AS BUILDING ANY OTHER BUSINESS — IT REQUIRES ATTRACTING TALENT WITH THE PERFECT BLEND OF SKILL SETS AND CULTURAL VALUES. Why does it seem to be so hard for established companies to build ancillary big data and analytics businesses? Aren’t the rules similar to those for building any new business? First you explore prospective customers’ needs, assess your current and desired assets and capabilities, and frame up realistic aspirations. Then you test, learn, and tweak until you have a business and execution plan you are comfortable with. You finally obtain funding and resourcing and execute on it with measurable targets. If you can do it for your core business, logically you should also be able to do it for your new data and analytics business, right? Not necessarily. A number of companies have been successful in the opportunity assessment phase and the execution planning phase. Unfortunately, many have fallen short in truly monetizing their aspirations.